The festival resolved to stand with artists who face caste, gender, religious, ethnic and racial repression. 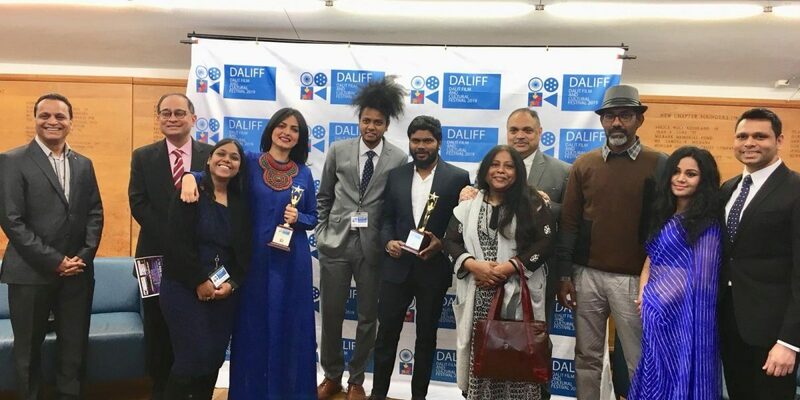 New Delhi: Panelists at the first Dalit Film and Cultural Festival (DALIFF) discussed the role caste plays in setting cultural sensibilities and how it acts as barrier to restrict Dalit artists. The event, organised by Ambedkarites in the US, was held in New York city on February 23 and 24. The festival was hosted by the Columbia University, B.R. Ambedkar’s alma mater. It aimed to establish an independent genre of filmmaking called “Dalit Cinema”. Filmmakers Pa Ranjith, Nagraj Manjule and Jayan Cherian and actress Niharika Singh were among the panelists. Nagraj Manjule said casteism is rooted in the story-telling that is represented on the screen in Indian cinema. He said the films usually depict antagonists as Dalits. Responding to an audience member’s question on how to end casteism, Manjule commented that humanism is an apt answer to all forms of discrimination. Pa Ranjith spoke on the importance of representing Dalit cultures in cinema. He said his passion for cinema grew out of the discordance with the films he watched, as they did not portray his culture. “Thus, I have been directing and producing movies centering around Dalit pride,” he said. Niharika Singh commented that idealised beauty standards are savarna-mandated. Describing her presence in the industry as unique, she said she did not hide her caste identity. Jayan Cherian, the director of Papilio Buddha, said though Kerala performs well on several human development indexes, there has not been a Dalit women cast in a lead role since P.K. Rosy in 1928. He said his films have often been censored, including his latest film Ka Bodyscapes. Also Read: Is Newton a New Kind of Dalit Hero in Hindi Cinema? Apart from panel discussions, the festival also displayed artwork and screened films. The displays included work of artists such as Aditya Chauhan, Ajit Choudhary, Seema Gondane, Vikram Nikose, Vijay Awatare, Shridhar Ambhore, Jaya Dorande, Vaishali Pakhale, Anil Dhurve, Anitha Ranjith, Nitin Bhalerao, Ajay Meshram, Malvika Raj, Vipul Shende, Pravin Tayade, Anand Shende and Lokesh Kamble. 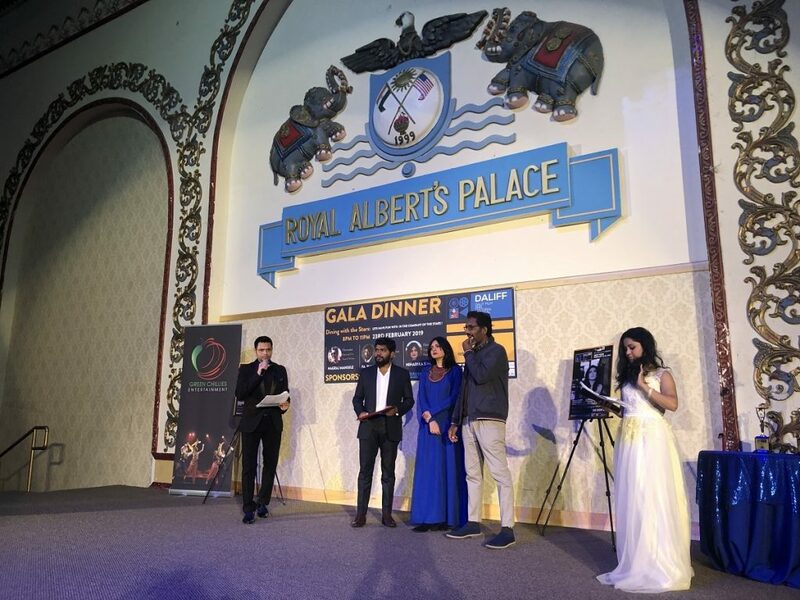 The film Pariyerum Perumal, a critically acclaimed Tamil language movie directed by Mari Selvaraj and produced by Pa Ranjith inaugurated the festival. Nagraj Manjule’s Indian national award-winning short film Paavsacha Nibandh (An Essay About the Rain) was also screened, in addition to Pa Ranjith’s Kaala. A Nepalese TV series, Dalan, focusing on caste was also screened. In his inauguration speech, Suraj Yengde said the festival was inspired by the global struggle of arts movement, especially the one led by W.E.B. Du Bois in the early twentieth century through the pageant “Star of Ethiopia”. The festival resolved to stand with artists who face caste, gender, religious, ethnic and racial repression.